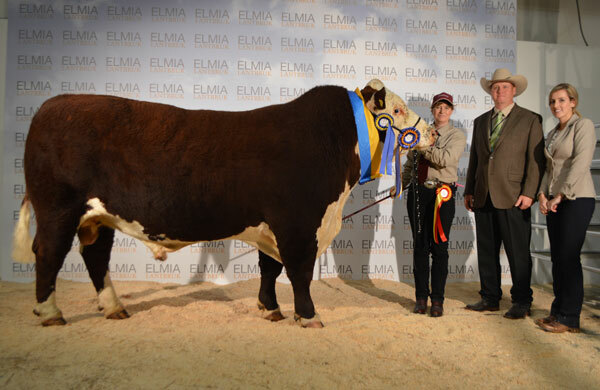 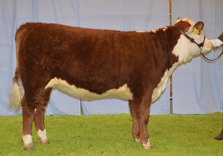 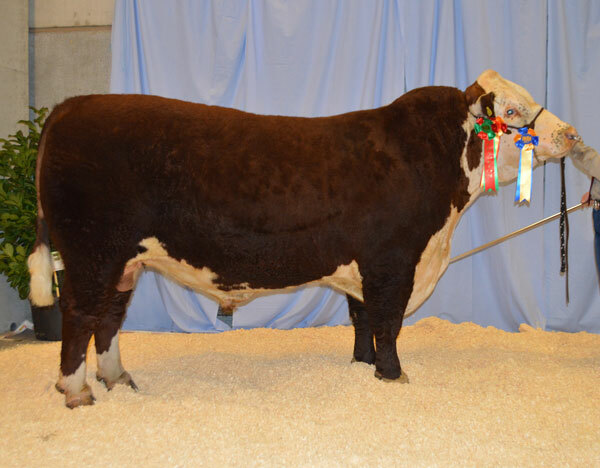 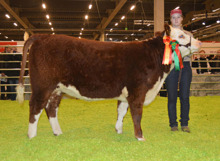 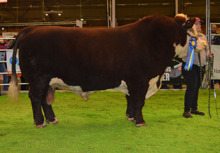 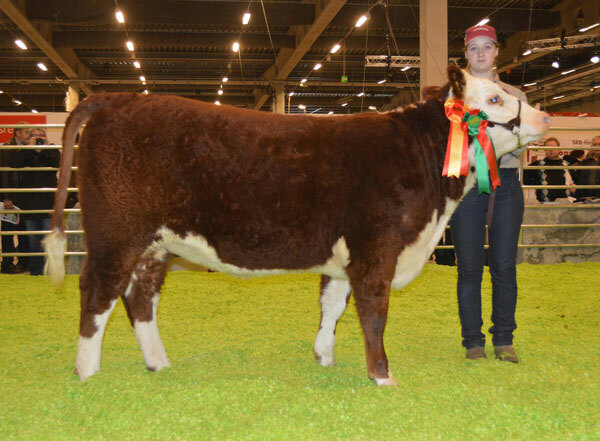 BUCK AV FOLKESTORP T-117 Blev Supreme Champion Hereford. BUCK AV FOLKESTORP T-117 Blev Supreme Champion Hereford och 2a Bäst In Show! 7395 Bårarps Genna blev Supreme Champion Hereford och 2a Bäst in Show köttras hondjur! 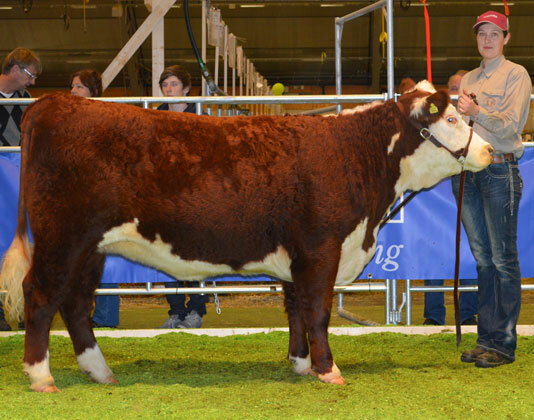 FÖR FJÄRDE UTSTÄLLNINGEN BLEV EN HEREFORD UTSEDD TILLUTSTÄLLNINGENS VACKRASTE HONDJUR. 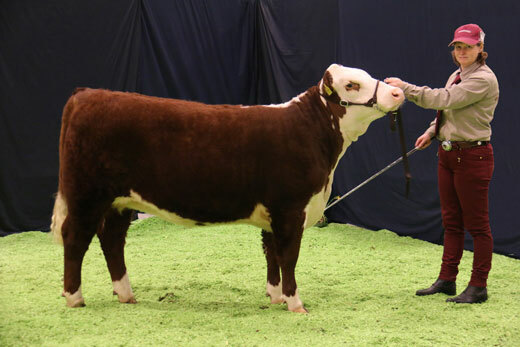 575 SILVIA AV GYLTEBODA BLEV KORAD TILL UTSTÄLLNINGENS VACKRASTE HONDJUR! 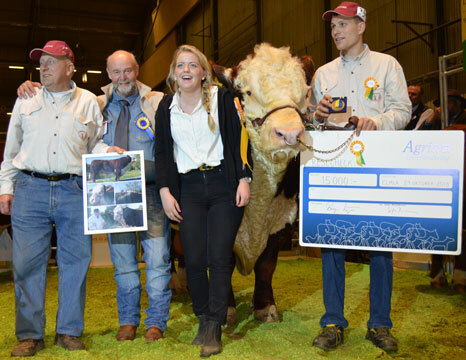 STORA FRAMGÅNGAR PÅ ELMIA 2013! BÅRARPS JAGUAR T-110 VINNARE AV SIRE-PRISET!